One of the highlights of every wedding? The cake! 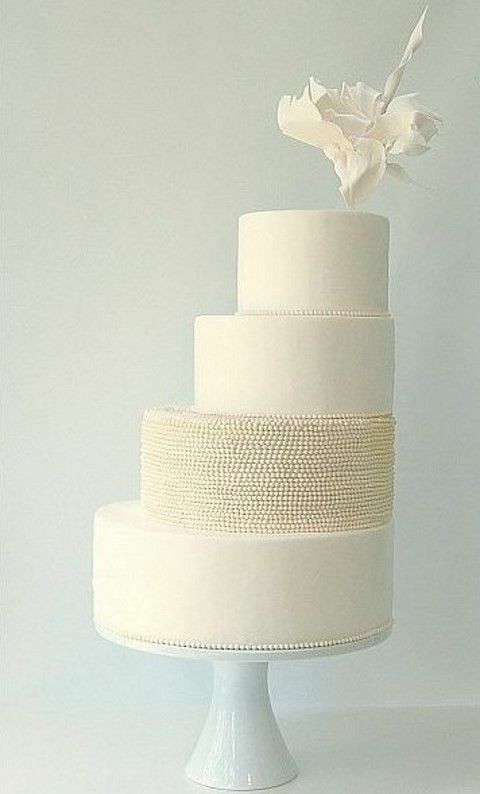 Guests might forget your first dance song or the color of your table runners, but your friends and family will always remember what your wedding cake tasted like—and looked like.